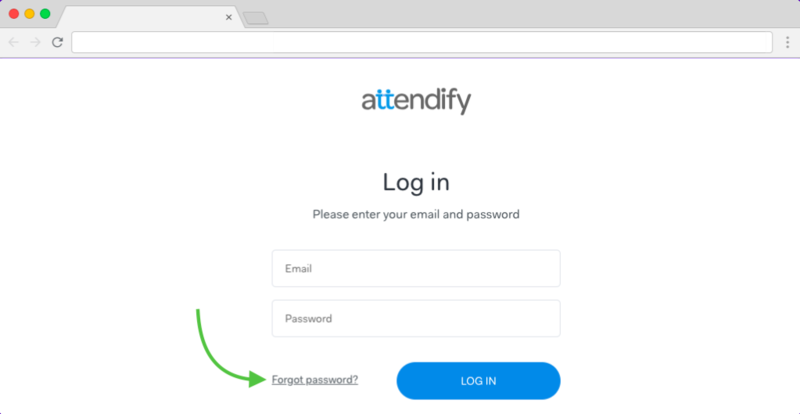 Go to the Log In page and click on the Forgot Password link. Enter your account email address and click "Submit". 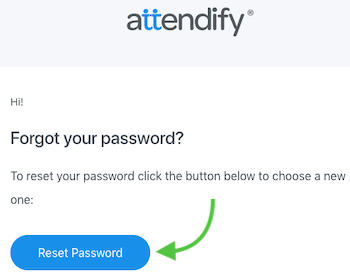 Click on the reset password button in the email that was sent to your email address. Please note that this is only for the Attendify dashboard. To reset password for a profile you created in the mobile app, follow these instructions.